Portsmouth Business School has a vibrant environment and is ambitious. We wish to build upon our existing strengths and considerable recent success by investing in excellence. We seek to appoint a Lecturer or Senior Lecturer in Strategic / International HRM. The successful candidates are likely to hold a doctorate, or be close to completion. Professional qualifications and senior professional experience will also be considered. You will be committed to excellence in teaching at all levels, and support to develop teaching skills is available for less experienced staff. You will be expected to make a significant contribution to the research and innovation profile of the School. You will have drive, an innovative approach to research, learning and teaching, and enjoy working collaboratively in a dynamic environment. Informal enquiries may be made to the Head of the relevant subject group by contacting Gary Rees, gary.rees@port.ac.uk. 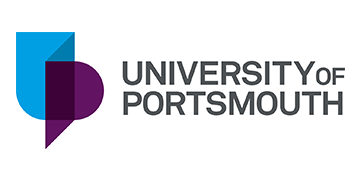 To find out more about the University of Portsmouth and this role, click ‘apply now’ and apply on-line.